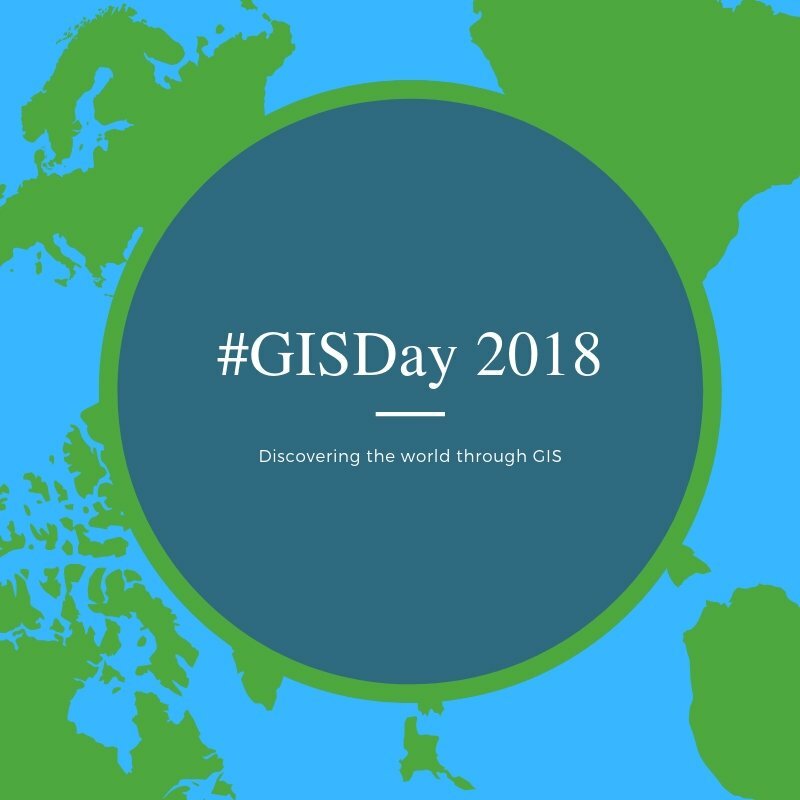 Geographic Information Systems (GIS) Day is commemorated every year on the 14th of November to celebrate the achievements and share emerging trends in geospatial technology and its power to transform lives. GIS comprises a wide range of data and information collection methods which aid in planning processes for proper distribution of social, environmental and economic activities for the sustainable use of natural resources and provision of services to people. GIS is here with us, the first profession created so they say. That is why everything is ordered in space and time. The technology provides humans with the ability to plan their spaces over time for orderly and equitable distribution of populations and activities. This ensures proper planning for efficient provision of social services like: transportation, health, education, water and food. All these can be done at the comfort of your house with GIS, you can have a bird’s eye view of every feature on the earth’s surface, in the sea and in the air, and with further techniques, beneath the earth and below the oceans. 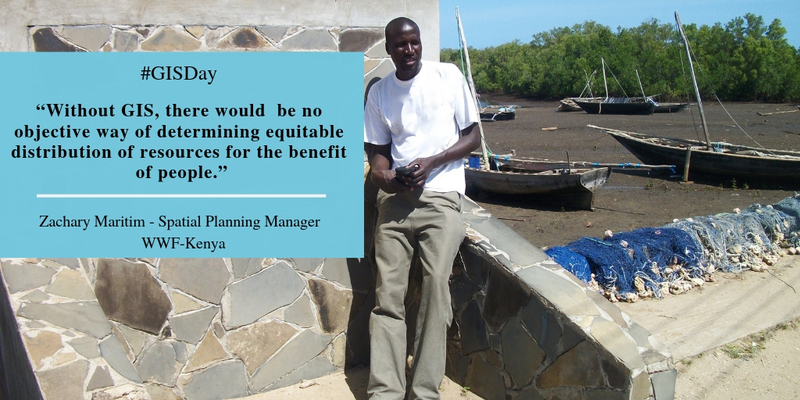 When resources are mapped out and understood using GIS it makes it easy for appropriate policies and guidelines on their sustainable use and management to be put in place with people and nature in mind. At WWF , GIS is one of the cornerstones of conservation planning and natural capital assessments to determine ecosystem services that drive livelihoods.